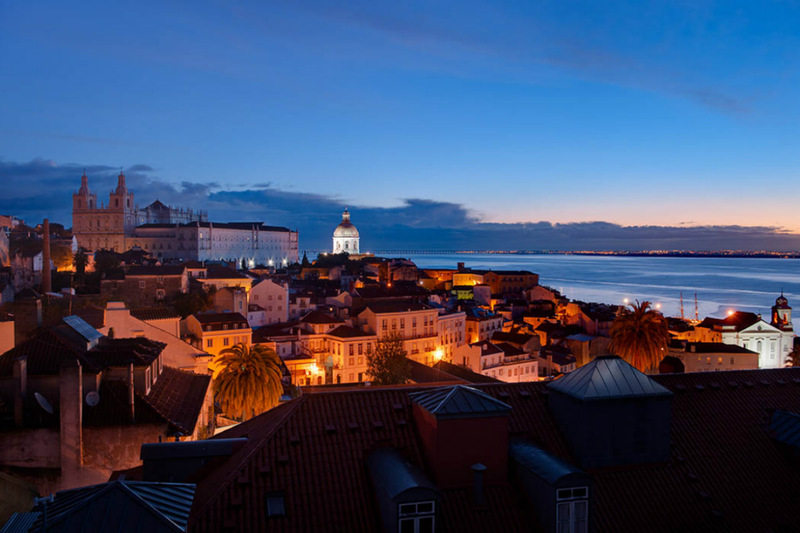 LISBON, Portugal – Everyone seems to be going to Portugal these days. 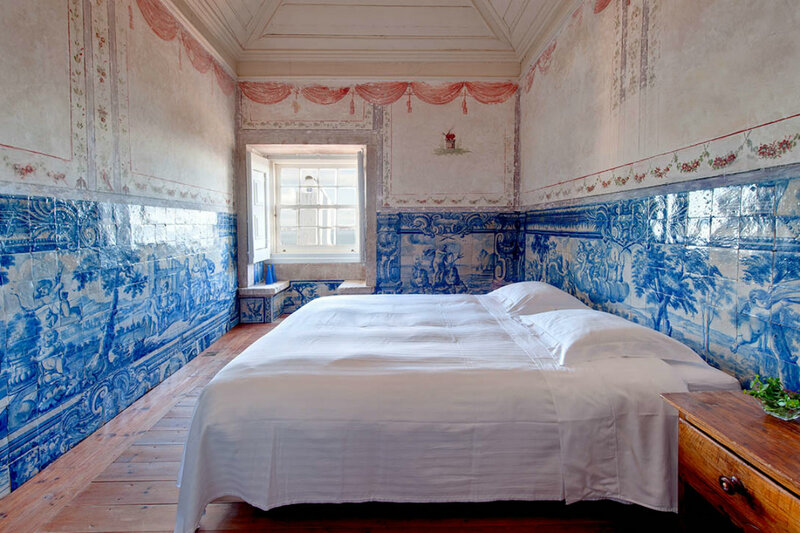 Lisbon and Porto are undergoing a major cultural renaissance, gracing every traveler's hot list. Both cities were recommended to me by followers while I was live-streaming on Periscope last fall. When my mother asked how I wanted to spend my birthday this year, Portugal was the first word out of my mouth. 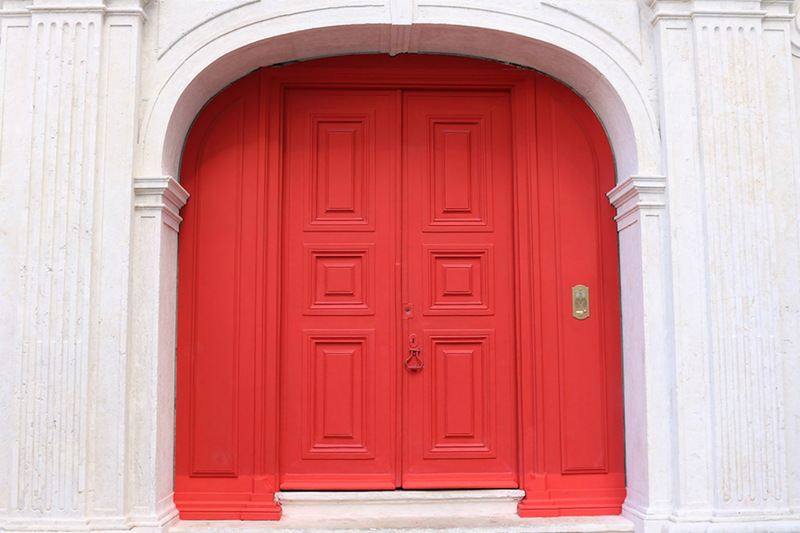 We headed to Porto and Lisbon and I already can't wait to go back. 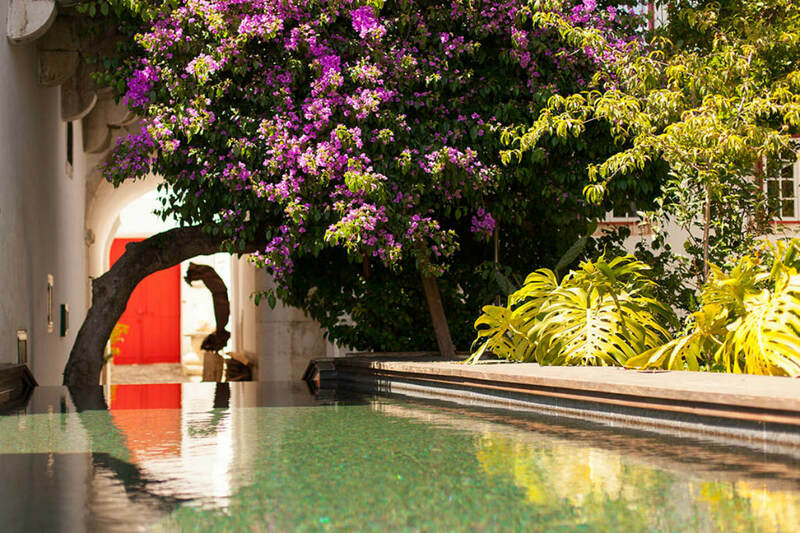 My first stop when I return? . Once I checked in, it was pretty hard to leave. Healthy, organic, and natural. 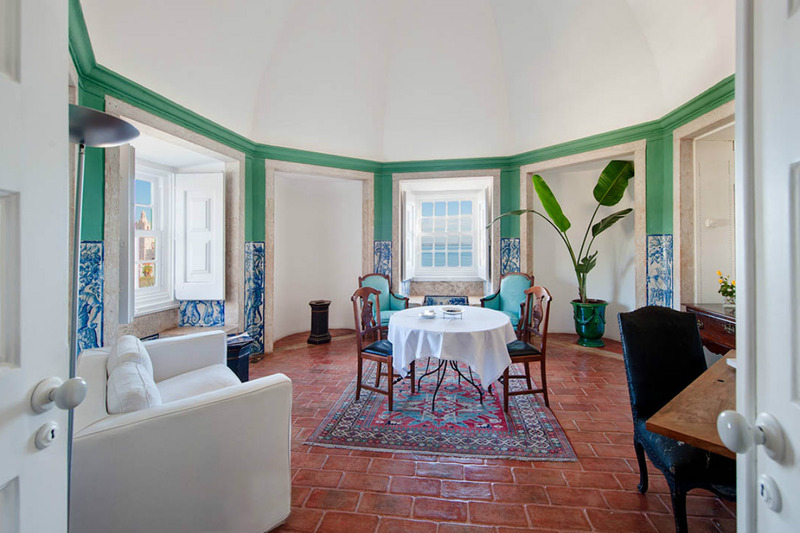 That's what to expect while dining at Palácio Belmonte. 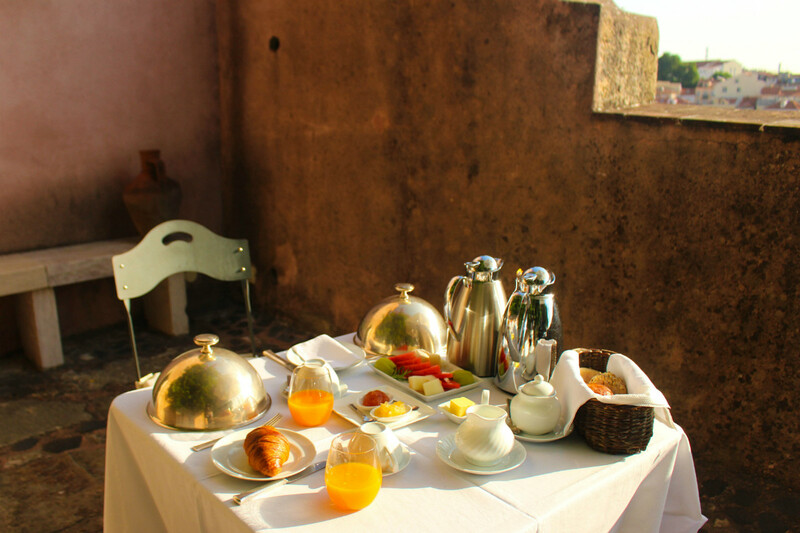 Place your breakfast order before bed, and it can be delivered to you terrace (mine overlooked the river). While the property's restaurant is currently closed for a revamp, I was able to grab snacks from the delicious on site. (If you're not staying at the hotel, I suggest having lunch here so that you can soak up the place.) I wasn't aware there was room service, but when my mother sprained her ankle, a beautiful multi-course dinner of soup, salad, and fish appeared in our suite as if by magic. As I mentioned, the palace is built on its surrounding walls of Lisbon's , and the entrance to the castle is just across the way. 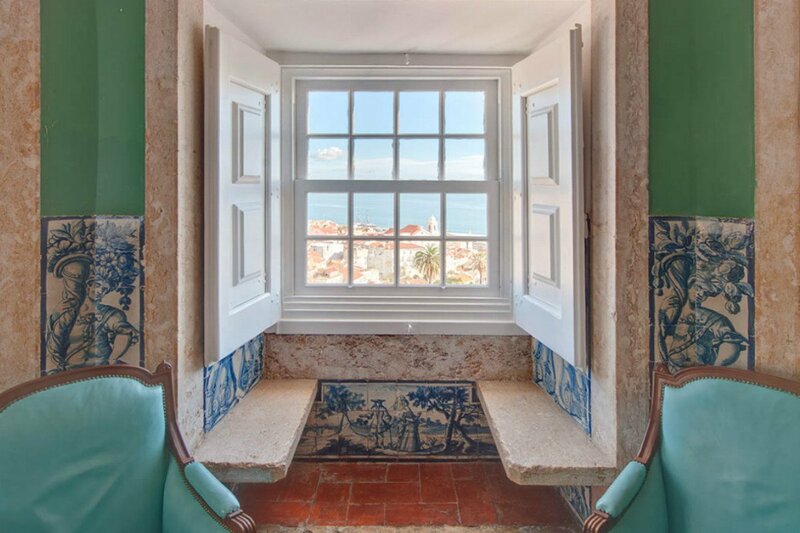 Lisbon's , visible from the palace, is also worth checking out. Wander down a side street and happen upon a family-owned hole-in-the-wall restaurant for homestyle cooking, like the cheap and hearty near the train station. One of my favorite meals in Lisbon was pollo a la brasa from a restaurant that we found only by passing through an arched walkway, turning a corner, and stepping down into a courtyard. 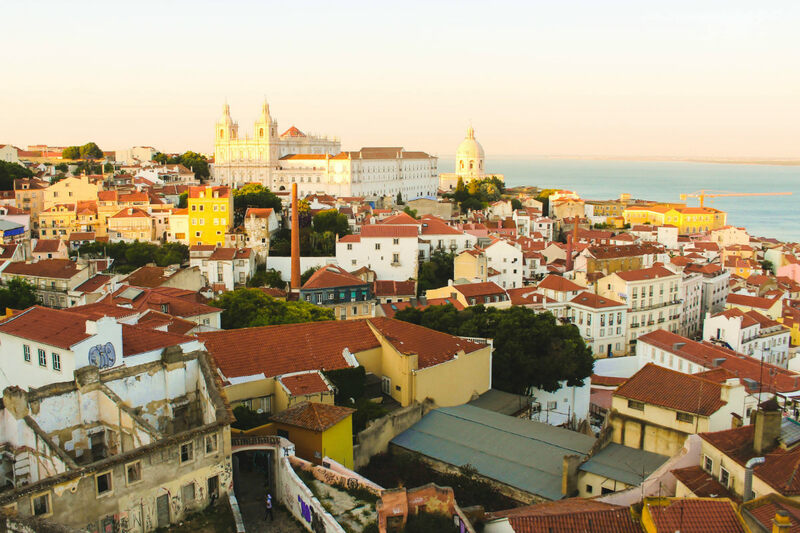 Wander wander wander — that's the best thing to do in the Alfama. 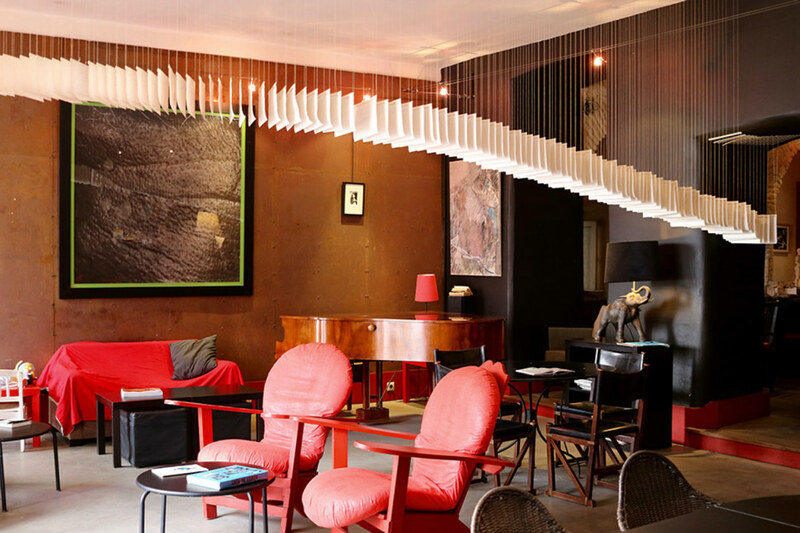 While you're wandering, you'll probably be lured by the sweet sounds of fado music drifting out of several bars and taverns. The soulful, emotive traditional folk music of Portugal, fado traces back to the early 19th-century. 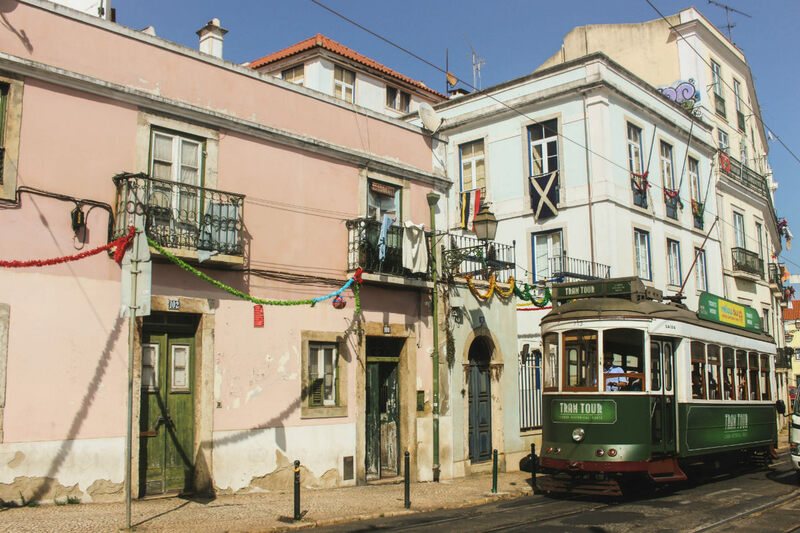 It trickled down to the streets and brothels of Lisbon from Brazilian slaves and homesick sailors at sea, giving the genre its melancholic yet nostalgic and hopeful nature. It's no wonder that it was marked as World Intangible Cultural Heritage by UNESCO. 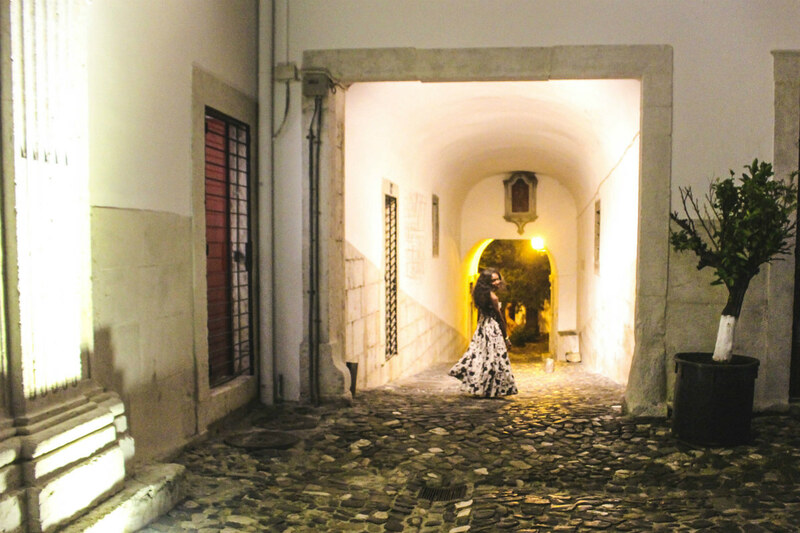 There are few better places to experience your first fado performance than in Lisbon's Alfama district. Make a night of it at with its professional singers, ancient architecture, delicious food, and good wine. 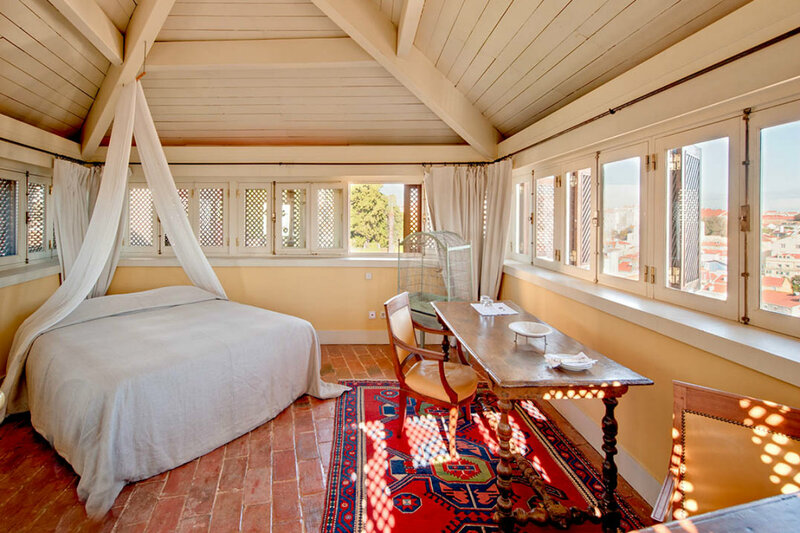 Rates start at €450 per night. Nneya is a fashion stylist, nomad, and blogger at . You can follow her at and on Instagram and on Twitter. She travels for the rush of being out of her comfort zone in another culture. В интеренете нашел нужный портал с информацией про раскрутка сайта цены.